Another interesting point about swap space is that every process reserved swap space, equivalent to its physical memory requirement so that it can swap out completely when required. Which means current usage of swap space denotes total memory used by all process at that time. This UNIX command tutorial is next in our series of articles e.g. UNIX command to find links , grep command examples in UNIX and 10 most popular Linux Interview questions. Here is an example of Solaris “swap” command to find how much swap memory is left on the server. Remember if your host runs out of swap you can not start a new process, so be careful with how much swap space you set and your process doesn’t eat all swap memory available in Solaris host. That’s all on how to find swap space usage in Solaris or How much swap space is used currently, how much swap space is available now etc. There are a couple of more Solaris commands which displays information about swap space e.g. vminfo and sar. 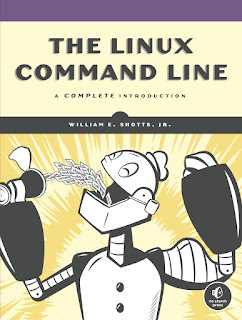 You can further check The Linux Command Line: A Complete Introduction to learning more about useful commands like viminfo and sar. You can also look on the internet on How to use them to find swap space and then cross check with the output of swap command. By the way, I always prefer swap command to find swap usage in Solaris operating system.